High-quality keyboard dust cover for Elektron Analog Four MKII synthesizer. 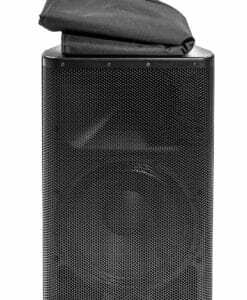 Available in Microfibre, Polyester or Synthetic Leather. High-quality keyboard dust cover for ELEKTRON Analog Keys. Available in Microfibre, Polyester or Synthetic Leather. 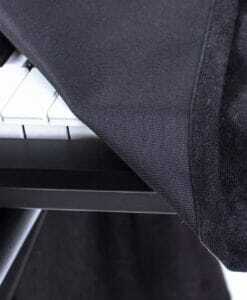 High-quality keyboard dust cover for ELEKTRON Machinedrum Sps 1. Available in Microfibre, Polyester or Synthetic Leather. 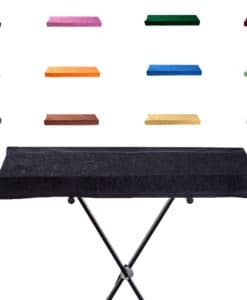 High-quality keyboard dust cover for ELEKTRON MONOMACHINE . Available in Microfibre, Polyester or Synthetic Leather. 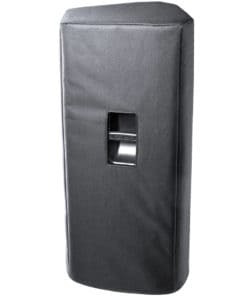 High-quality keyboard dust cover for ELEKTRON Monomachine . Available in Microfibre, Polyester or Synthetic Leather. High-quality keyboard dust cover for ELEKTRON Octatrack MKII sampler. Available in Microfibre, Polyester or Synthetic Leather.